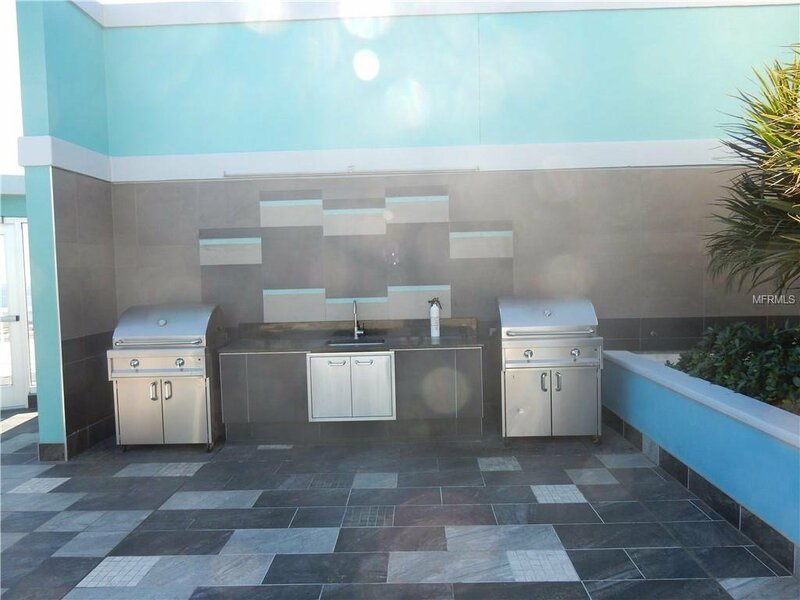 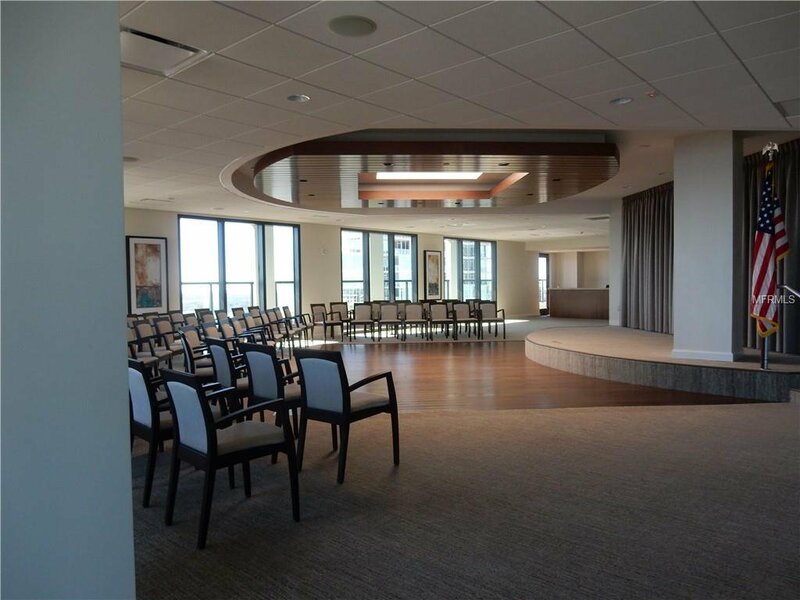 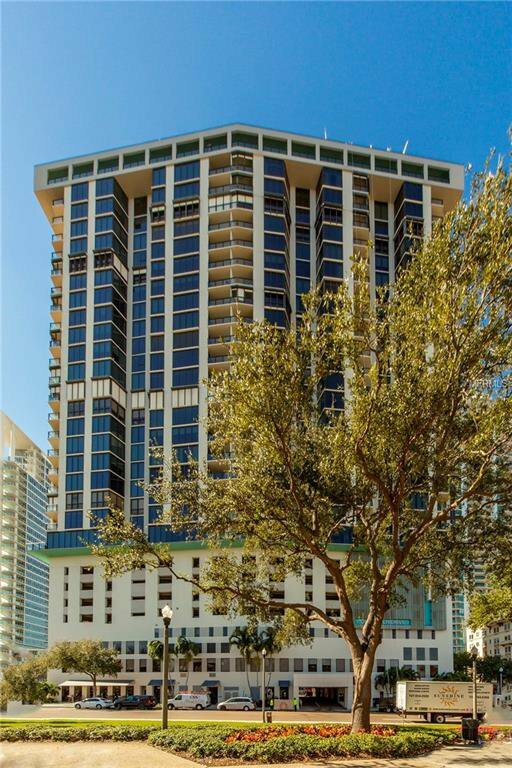 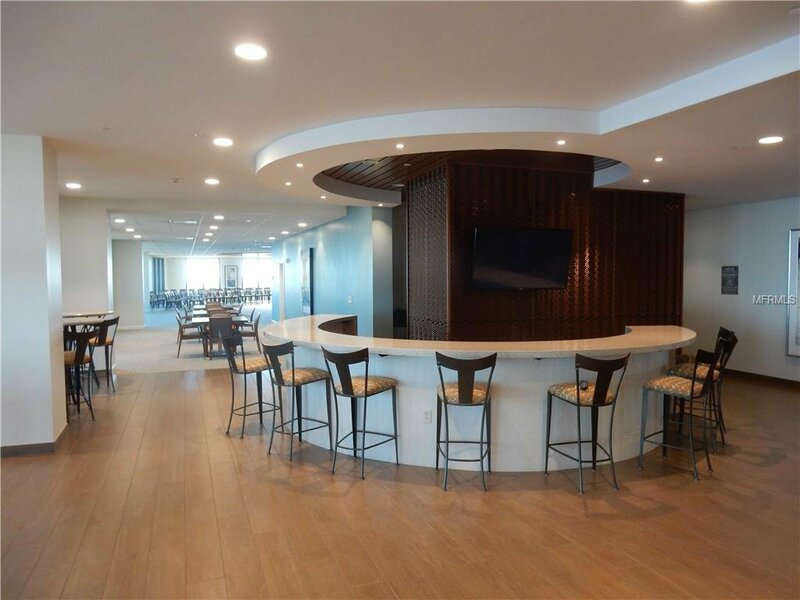 Bayfront Tower features a full time security, valet parking, rooftop pool, and newly renovated amenities. 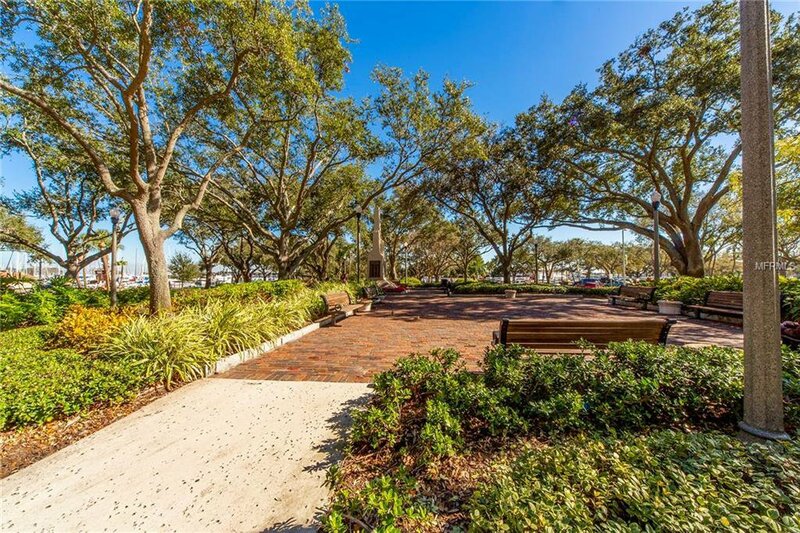 Located on Beach Drive which is packed full of restaurants, shops, city parks, and museums. 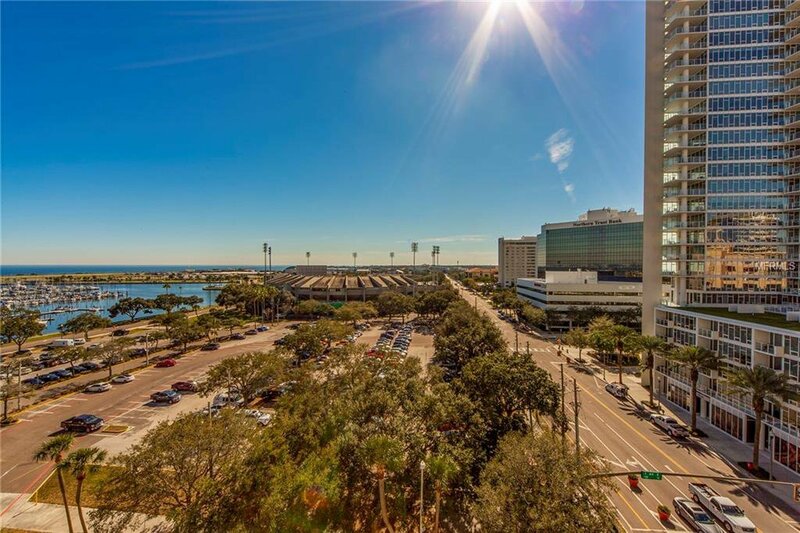 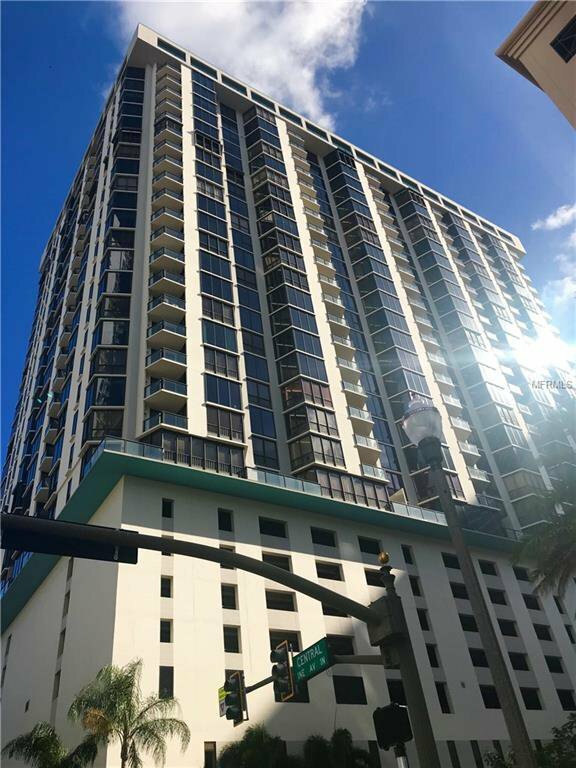 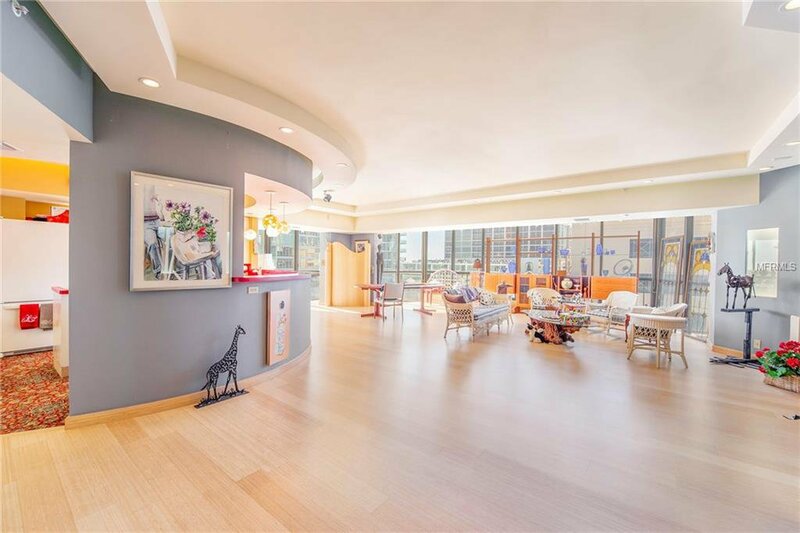 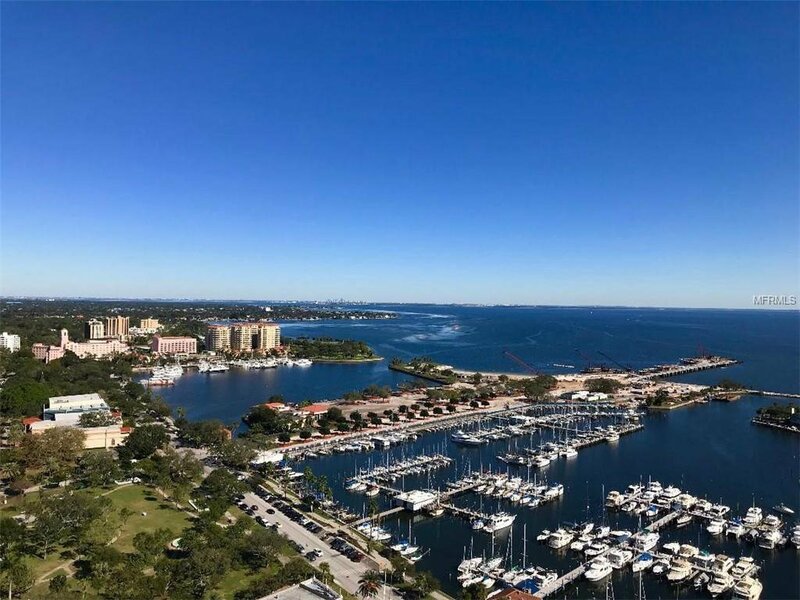 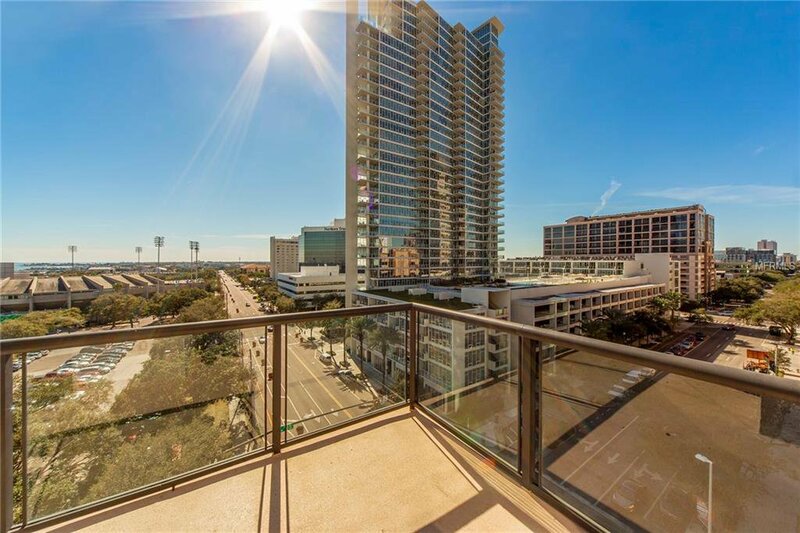 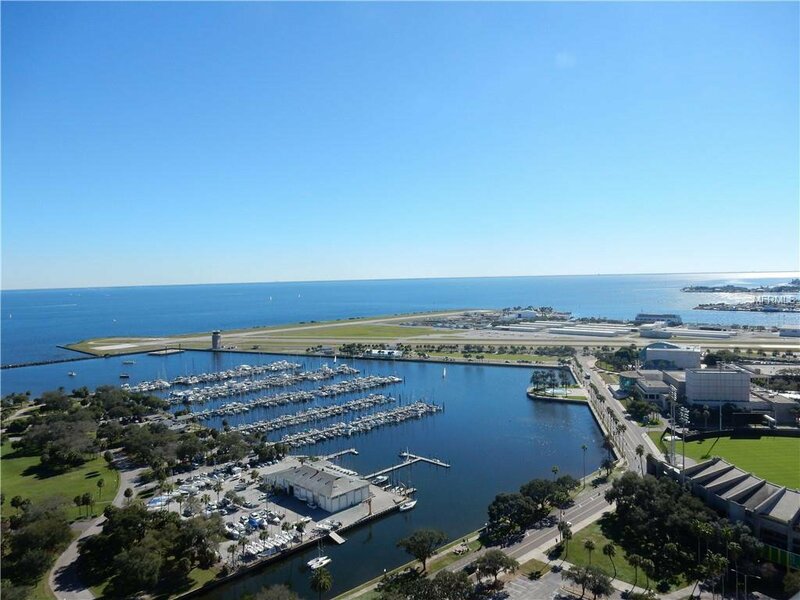 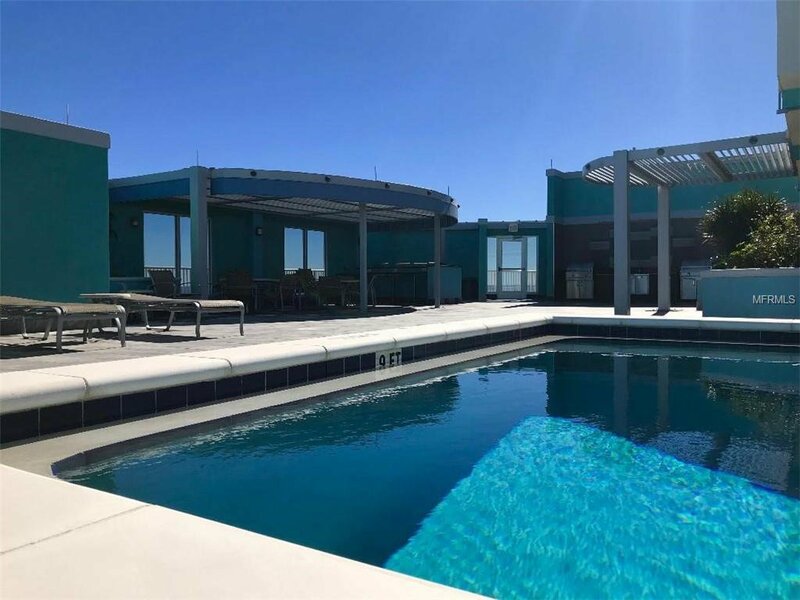 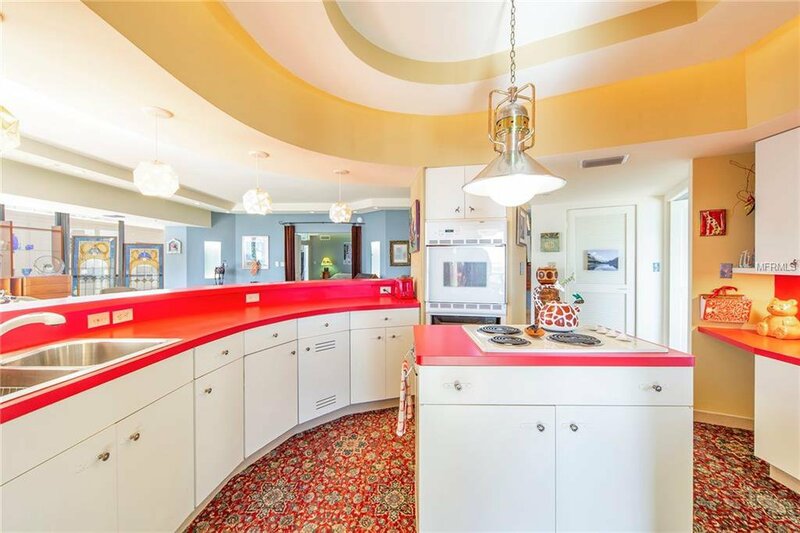 Enjoy this sensational corner unit with views of the harbor, grand prix, and the city of downtown St Petersburg. 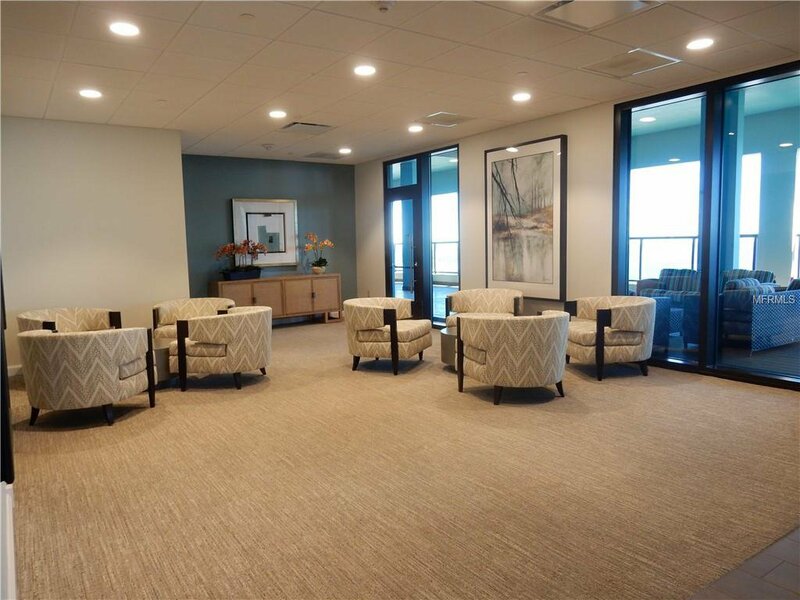 At over 2,800 sqft, it is currently the largest unit available in the entire building. 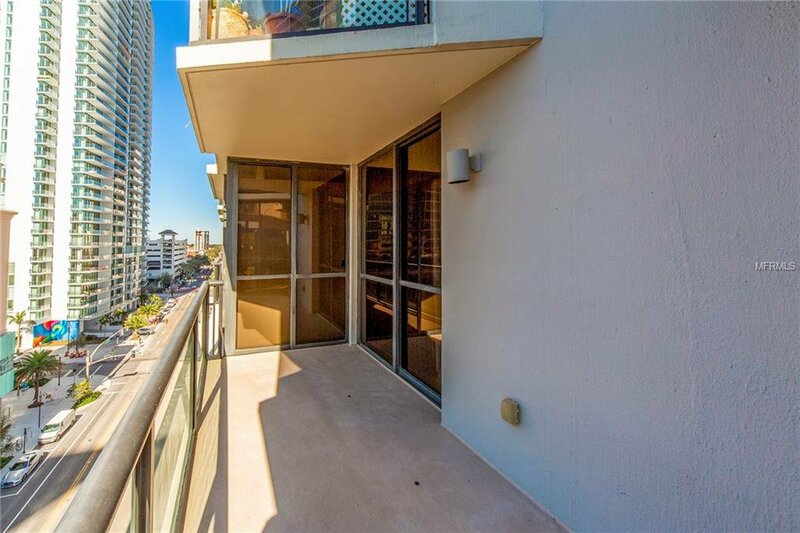 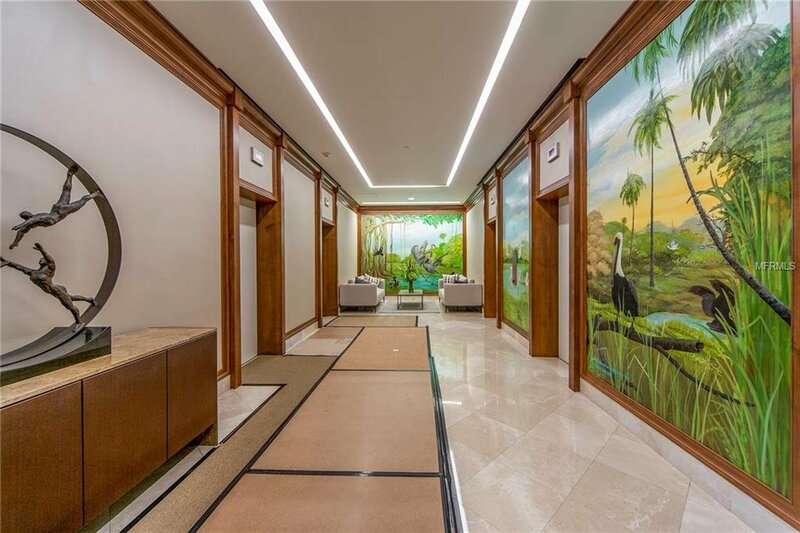 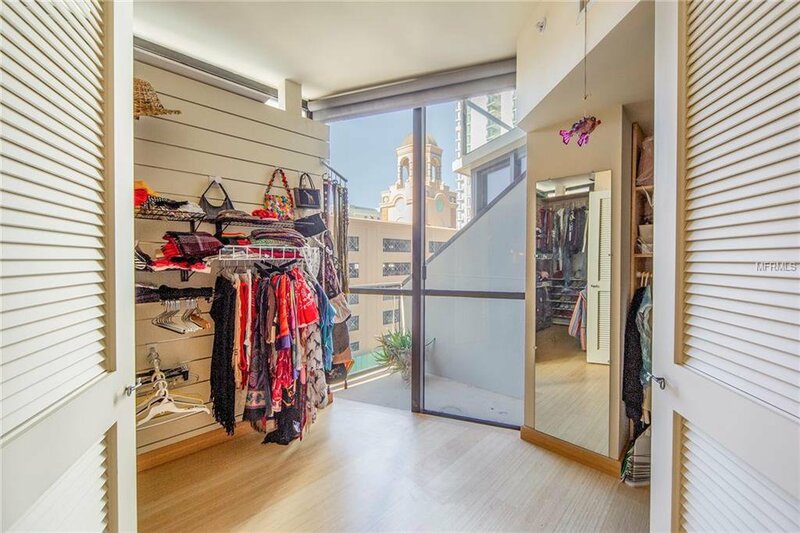 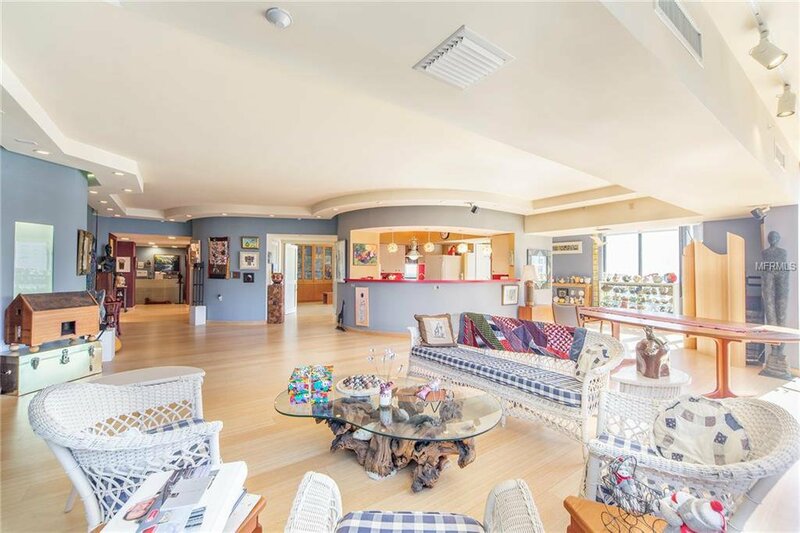 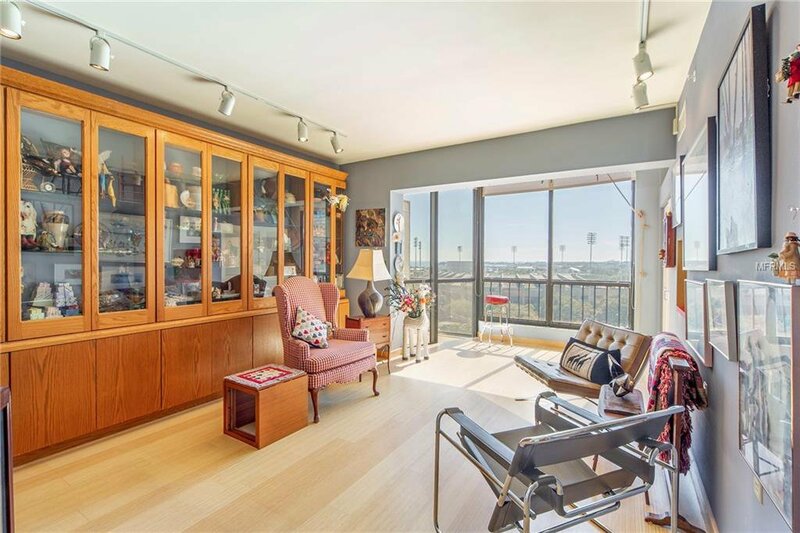 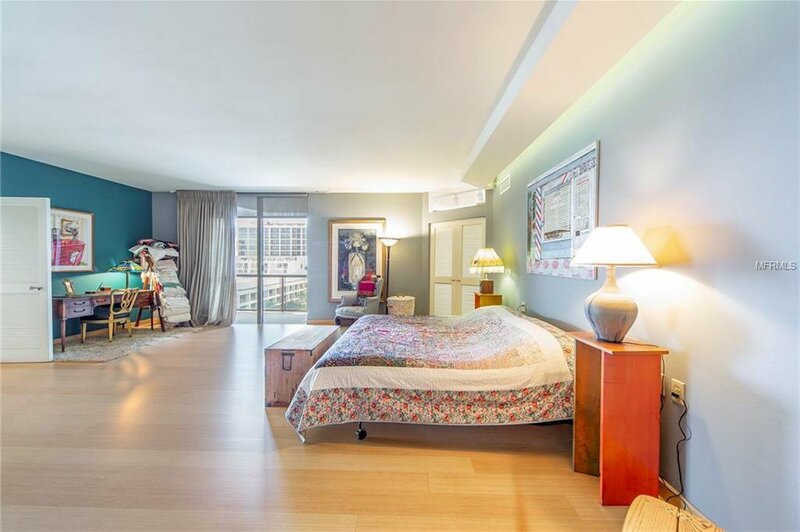 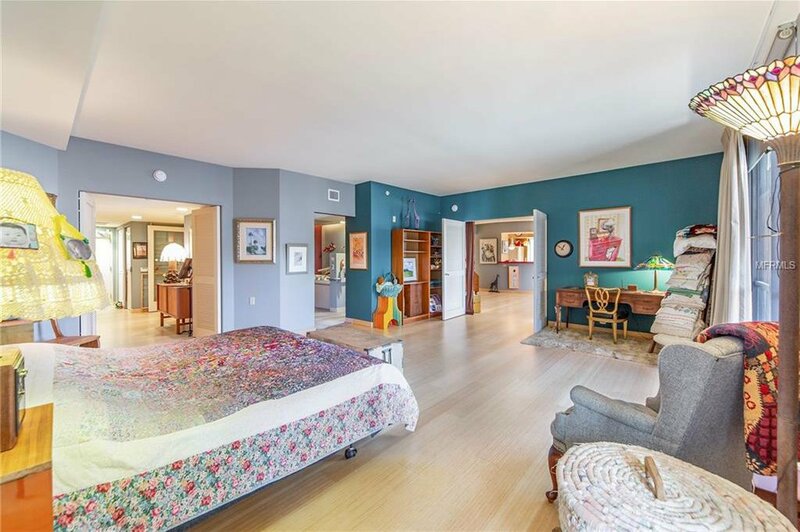 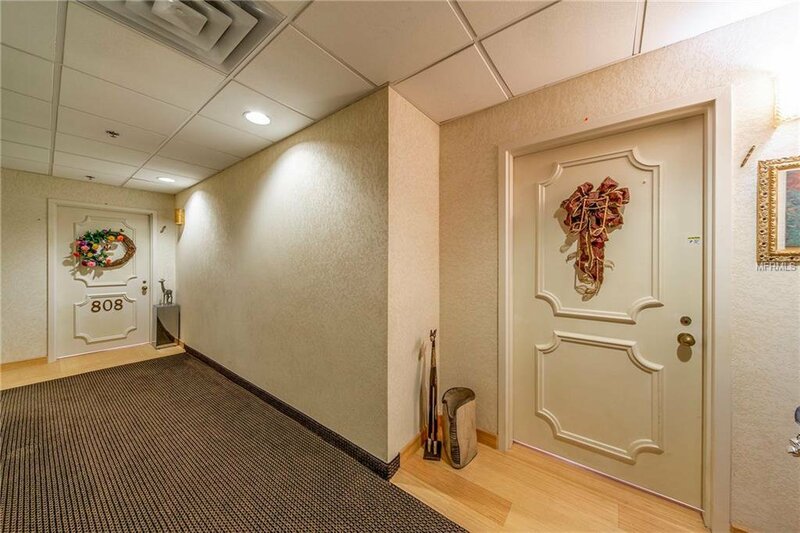 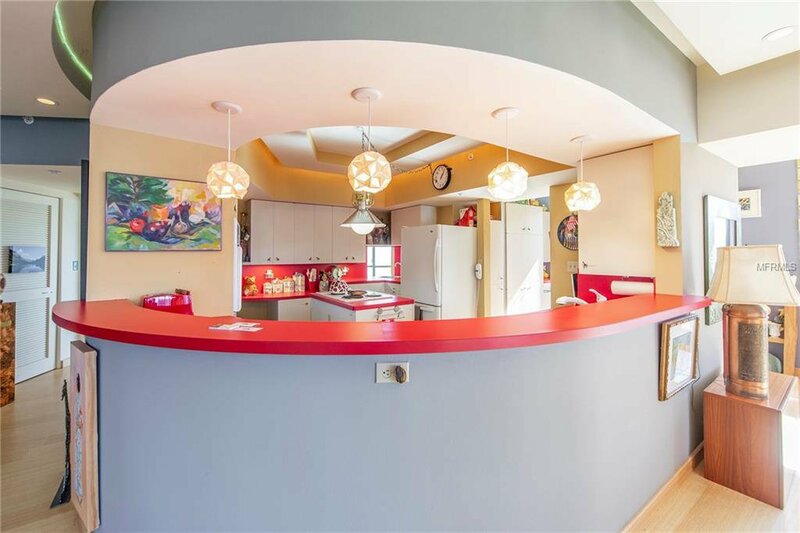 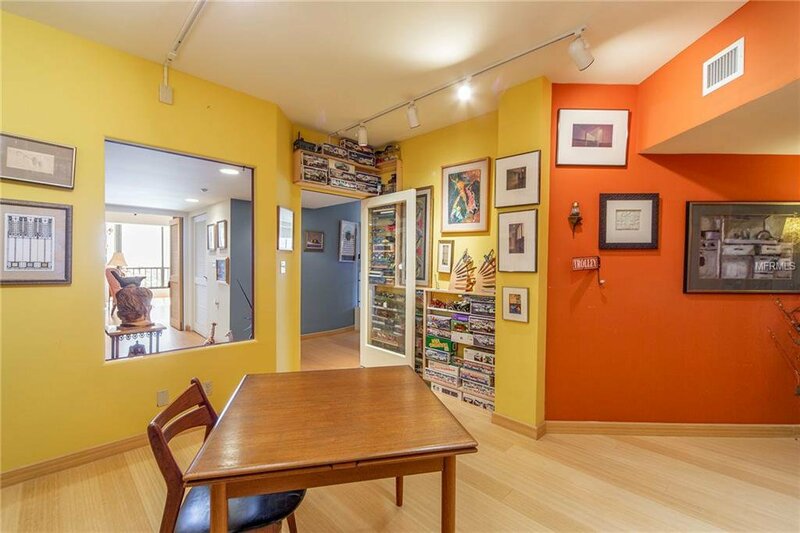 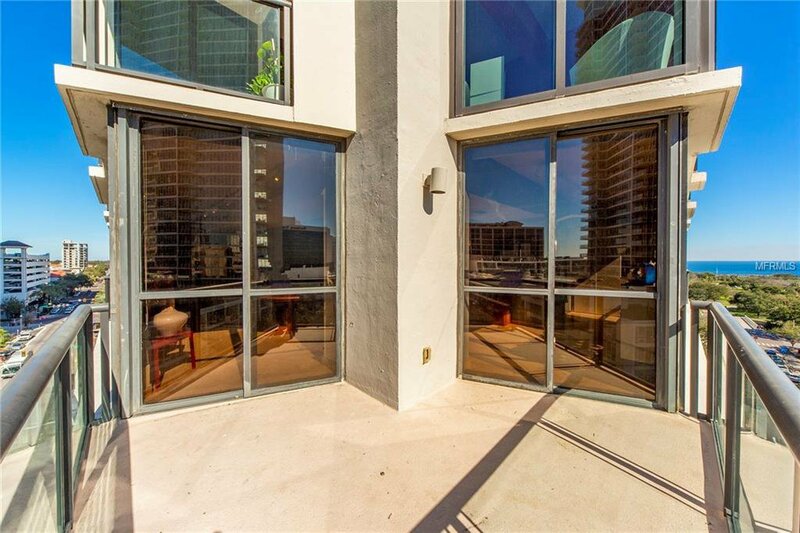 This spacious 2 bed 2 bath unit also includes 2 offices, an inside storage room, and multiple balconies. 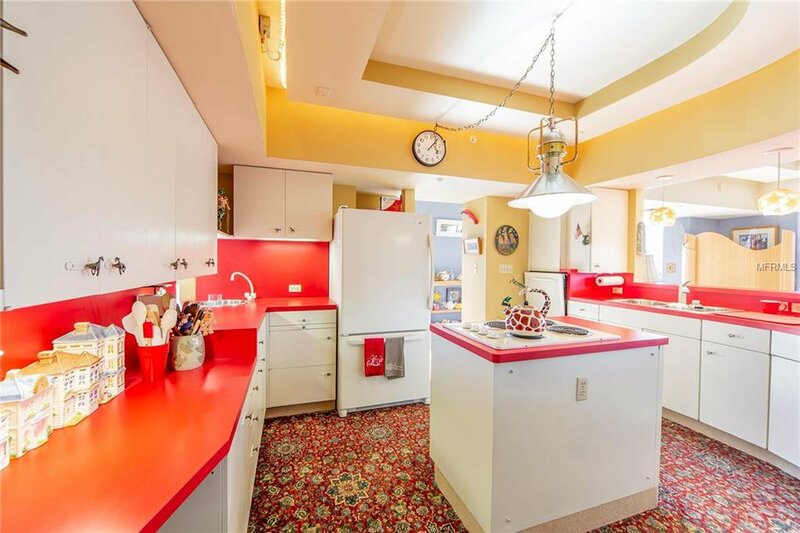 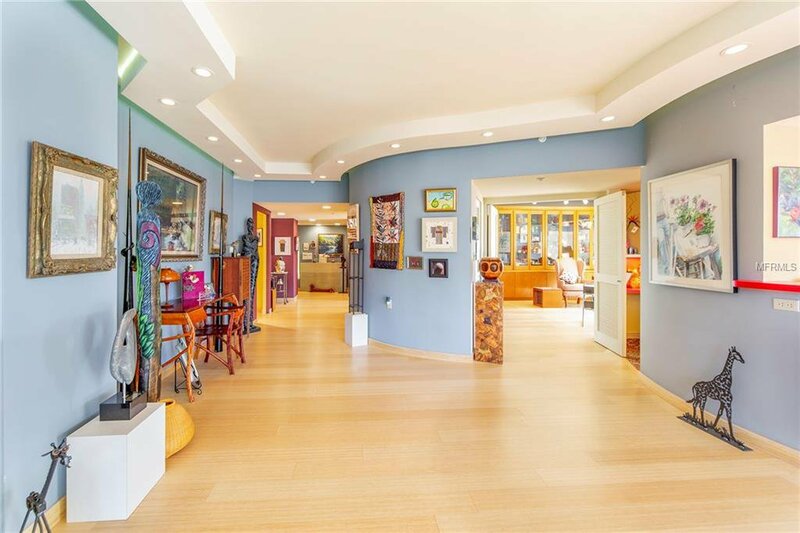 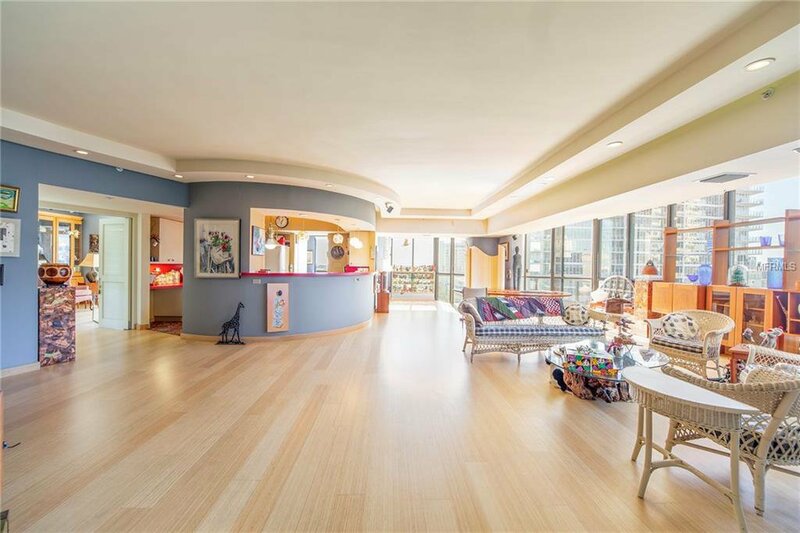 Floor to ceiling renovation in 2005 with custom lighting, bamboo flooring, and heated floors in several areas. 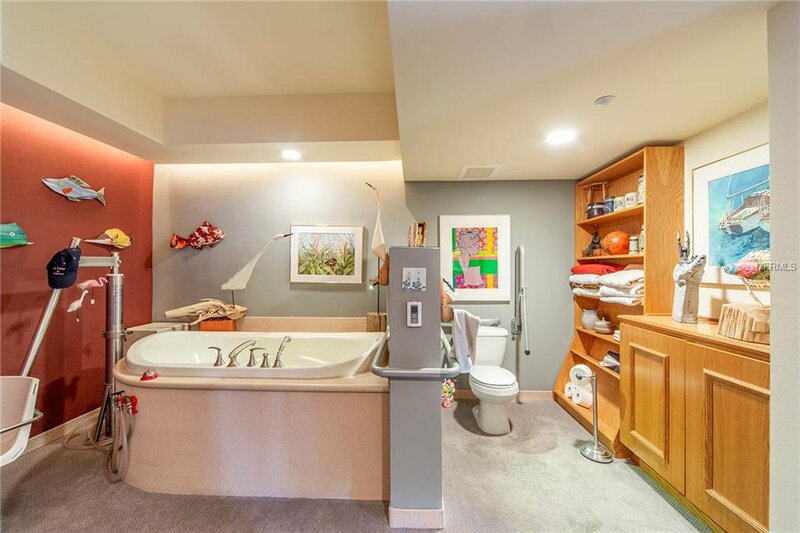 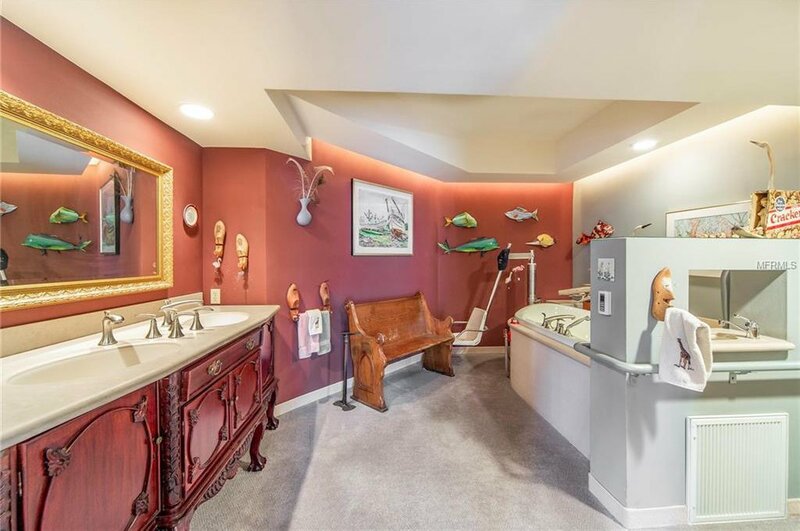 The interior of this unit was specially designed with security bars, tub lift, drop arm toilet, sanitary sink next to toilet, double vanity counters, appliances all at wheelchair height, no thresholds, most doorways are 6 ft wide, interior doors swing 180 degrees, and an installed sprinkler system. 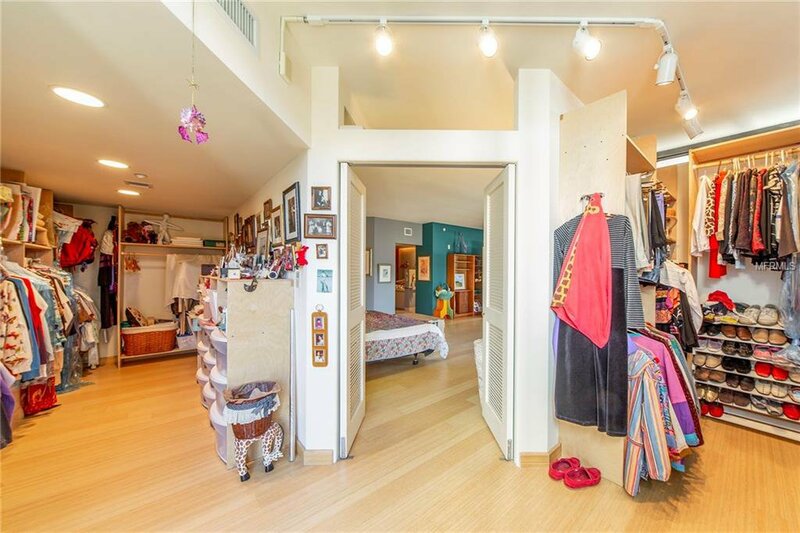 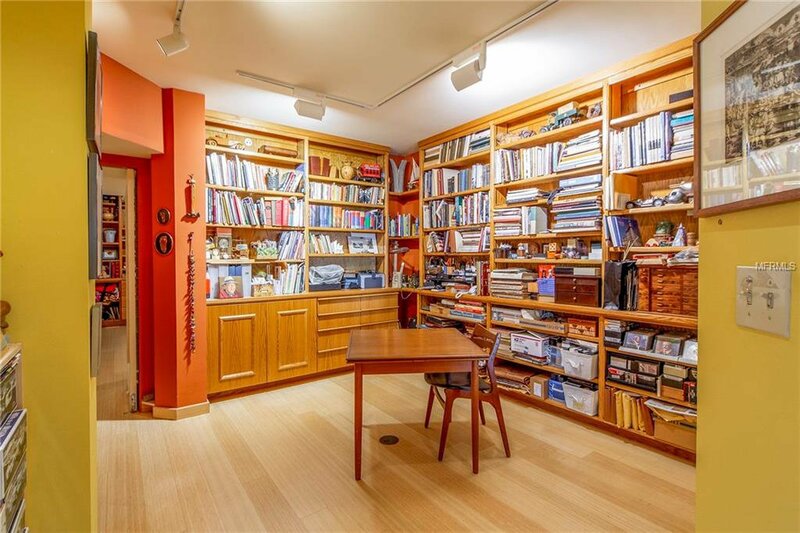 This unit includes 2 storage rooms and 2 parking spaces. 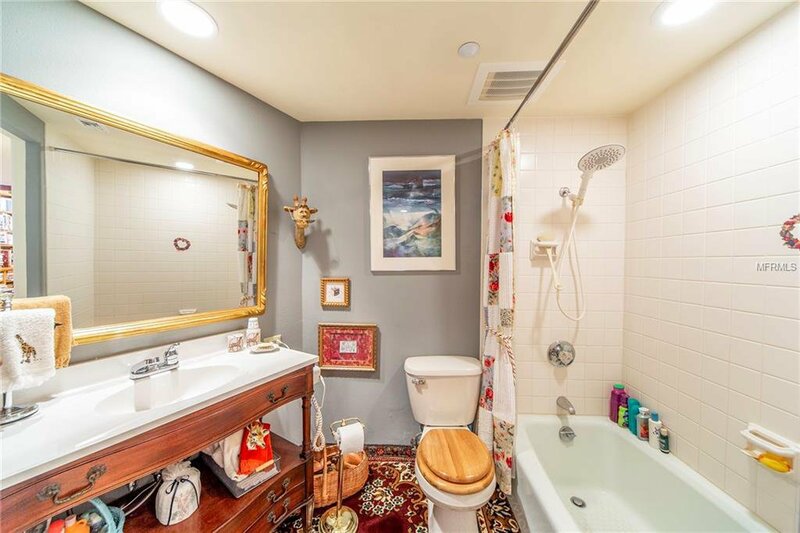 Listing courtesy of LEVEROCKS REALTY.